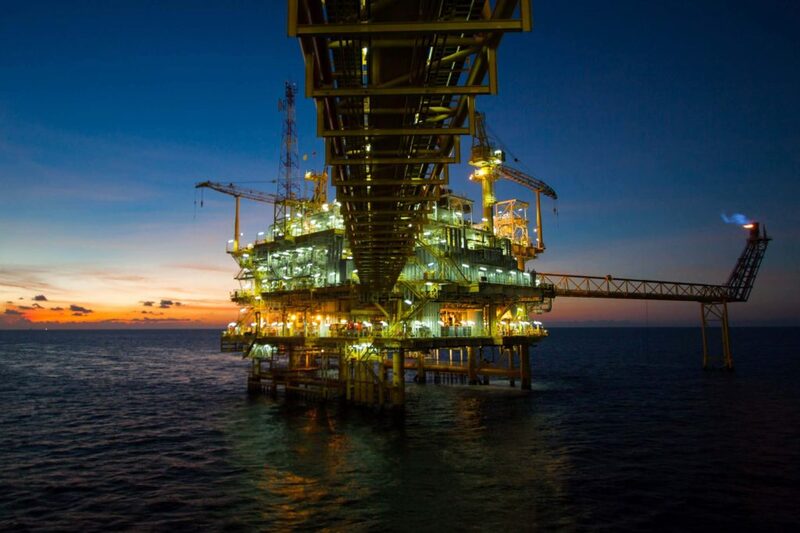 Founded in 1951 as Permag Corporation, we have grown from being a distributor of permanent magnet products to a full-service manufacturer and designer of complex magnetic assemblies for a global customer base. 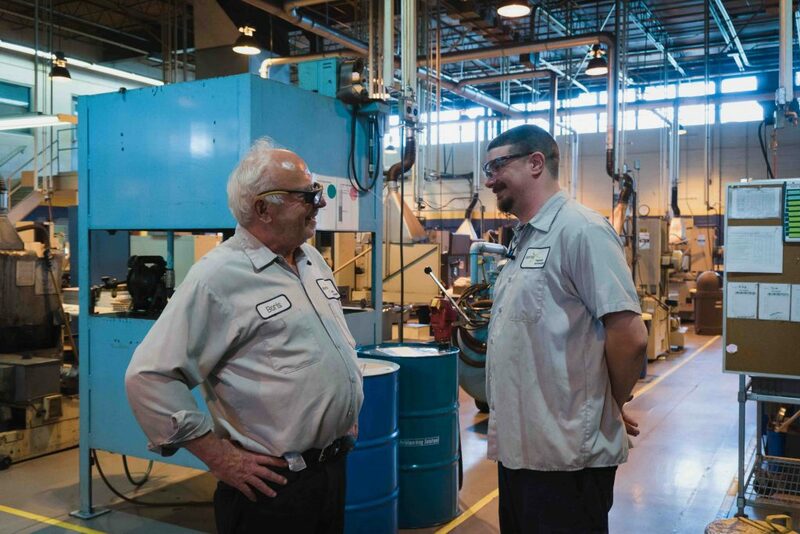 We continue to invest in personnel, tools and techniques to provide our customers with the highest level of service excellence. 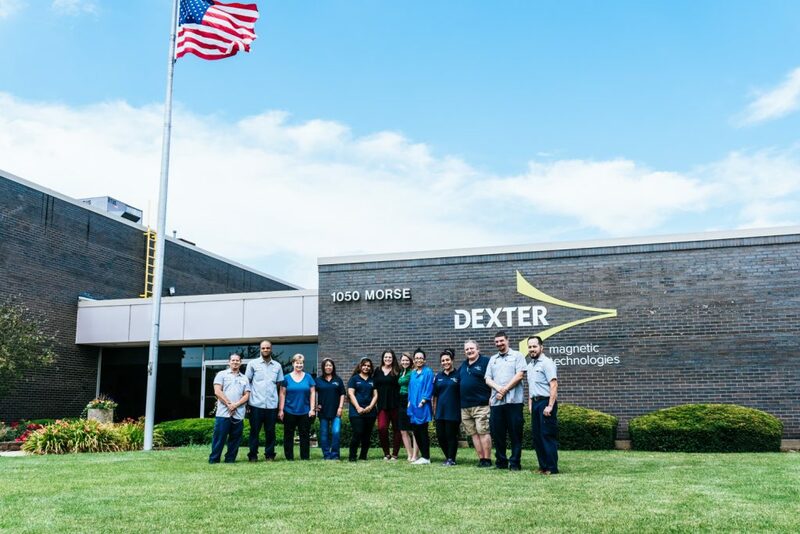 With more than three dozen patents, facilities certified to AS9100 “D” standards and superior support tools, Dexter is perfectly positioned to continue our positive impact on the success of our customers and markets. Are you attracted to the exciting field of magnetic technologies? At Dexter, we have a variety of exciting career opportunities for the best and brightest talent. Solutions designed by Dexter positively impact our world daily – from life-saving medical solutions to intelligent optics.